Suunto is recognized as a global leader in innovative dive computers, and the Suunto Zoop Novo continues that tradition. The Zoop Novo is a fantastic entry-level dive computer, handily outperforming similarly-priced competitors. For many recreational divers, the Zoop Novo may be the only dive computer they will ever need. And for those who eventually want to upgrade, the Zoop Novo is a great way to become familiar with the Suunto line, making future upgrades easy and intuitive. 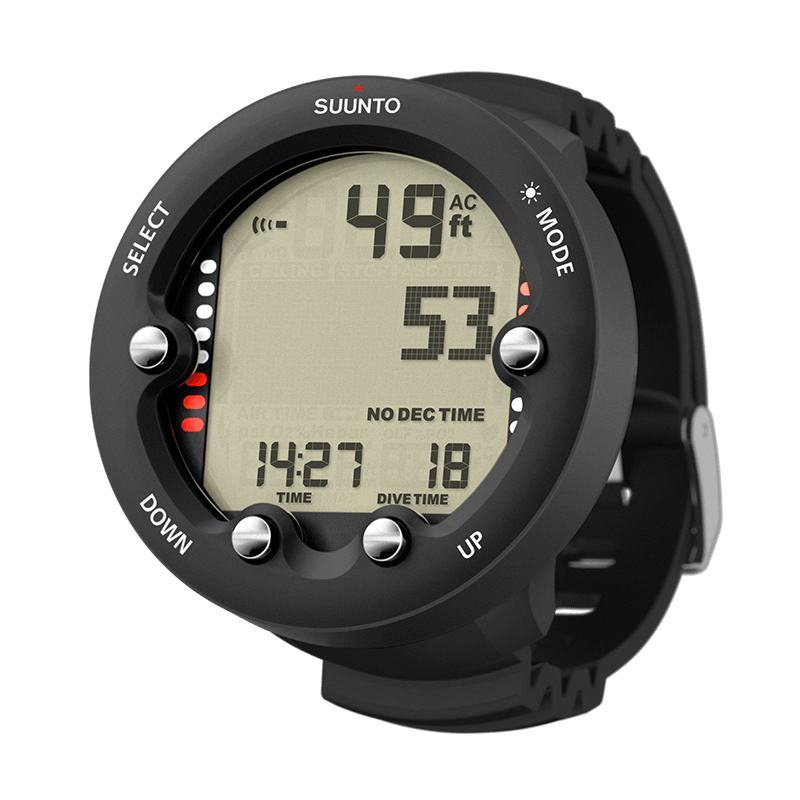 The Suunto Zoop has been widely considered to be the best entry level dive computer in the world. The Zoop Novo improves on the original, adding greater capabilities and providing a great introduction to the Suunto family of premiere dive computers. The guy over at ScubaLab did a quick video review of the Suunto Zoop Novo Dive Computer. In the video, you can get a feel for what it is like to dive with the Zoop as well as what they thought about the Computer. Compared with the original Zoop and with other models, the Zoop Novo has a whopping 140 hours of logbook memory, and the ability to add logbook bookmarks. This enhanced memory allows you to make the most of your dive logs and optimize dive plans. The Suunto Zoop Novo is built to last. The big, backlit display, protected by acrylic and composite material, make it too big to wear as a watch. But the rugged design, well-spaced buttons, and ease of use make it ideal for new divers to learn enjoy, and allow it to last for years of use. 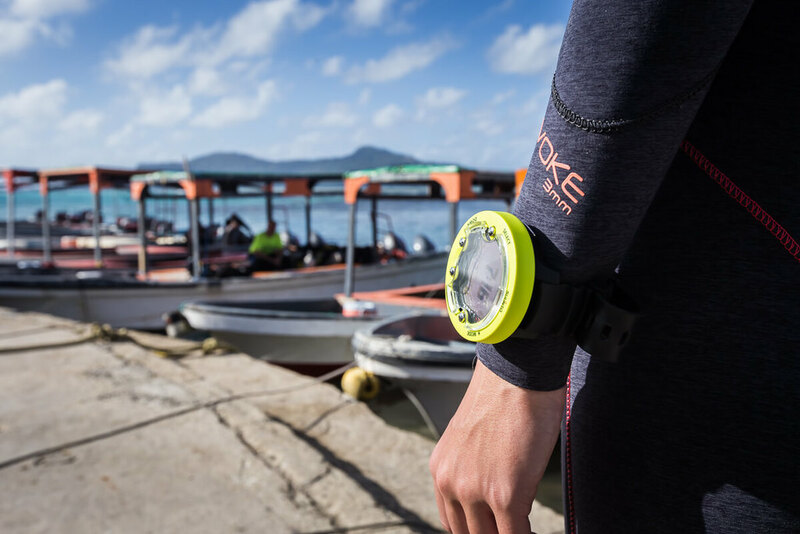 With the Suunto Zoop Novo, you can adjust how conservative your dive and altitude settings are, adjusting for travel, dehydration, overall fitness, or other factors to make your dives as safe as you need them to be. All the essential features, but a compass would be nice. Very easy to learn, navigate, and use, with relevant data easily accessible and customizable alarms. The four-button interface saves time over single button dive computers, because there is less navigating of menus and stepping through options. We like that the alarms are customizable and that the big, clear display shows all the needed information at a glance. Bookmarking allows you to save the current time, depth, and temperature in your dive log for later and is a great feature for those who want to perform more analysis of their dives. It’s a small complaint, but the no-fly icon doesn’t display in standby mode. On an active vacation, a person may not always remember to check the Zoop Novo before an altitude change, and it would be nice to have the icon reminder even when we haven’t activated the device. This product is for new divers who want the convenience of all the necessary data at their wrist, without having to learn a complicated interface, spend a lot of money, or spend a long time with a user manual, learning about advanced features and options they don’t require. This isn’t a dive computer for more advanced or technical divers who want air integration and gas switching capabilities. 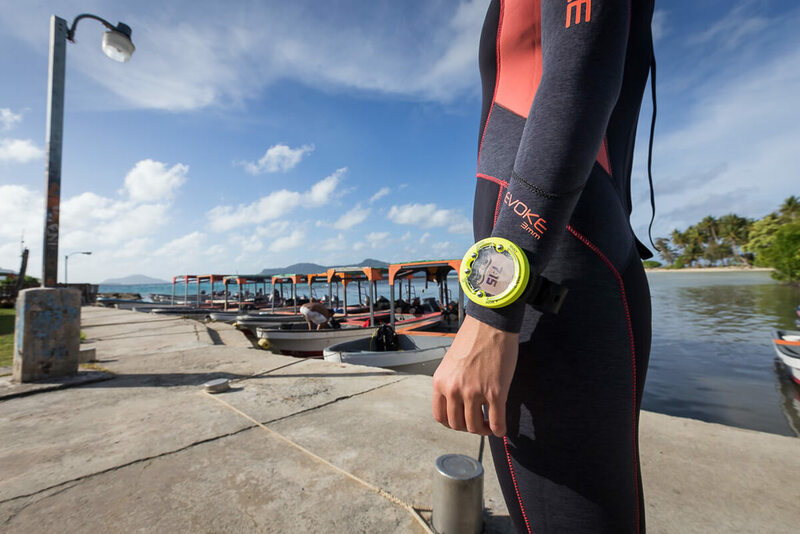 There are other, more advanced Suunto products that are a better fit for intermediate and advanced divers. It’s specifically designed to keep diving easy, simple, and safe for beginners, to maximize dive times and enjoyment, and minimize focusing on your gear. Does it come with the data download cable? Some offers include the cable and some don't. Sold separately, the cable can cost around $70, so it's worth shopping around to find a good package deal for both. Is the Suunto Zoop programmable for altitude dives? Yes,the Zoop has an automatic altitude adjustments. Is the Computer Compatible with a Mac computer? The Suunto Zoop Novo is a great all-around dive computer, ideal for beginners. For many recreational divers, it may be the only dive computer they ever need, with features that can grow with the user, and a rugged design for years of use. The reasonable price, ease of use, and durability of the Suunto Zoop Novo make it a no-brainer to recommend.